Bombardier Transportation and the Austrian Federal Railways (ÖBB) have signed on December 27 a framework agreement covering the delivery of up to 300 BOMBARDIER TALENT 3 trains. The total amount of the framework contract is valued at a list price of approximately 1.8 billion euro ($1.9 billion US) and it gives ÖBB the opportunity to make several call-offs for trainsets used for regional and suburban rail transport. 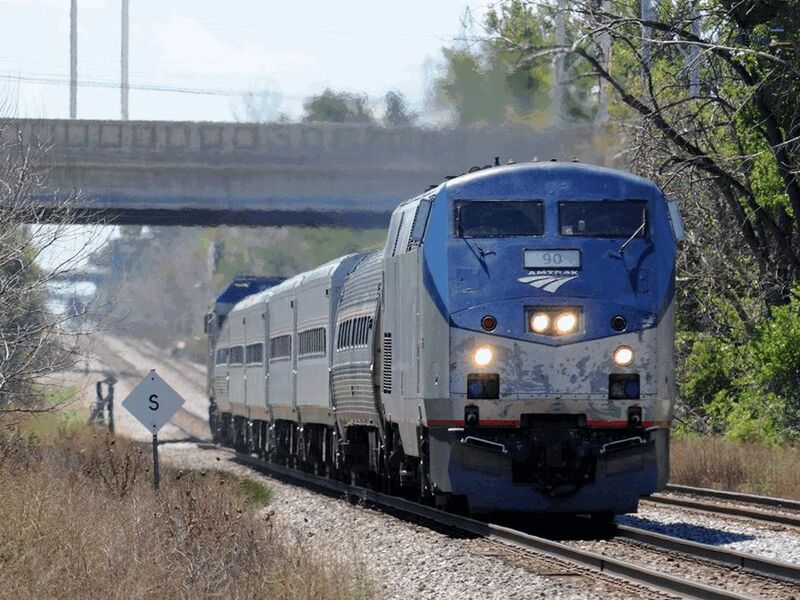 The first call-off order under the framework contract, also signed on December 27 is for 21 TALENT 3 trains and is valued at a list price of approximately 150 million euro ($156 million US). 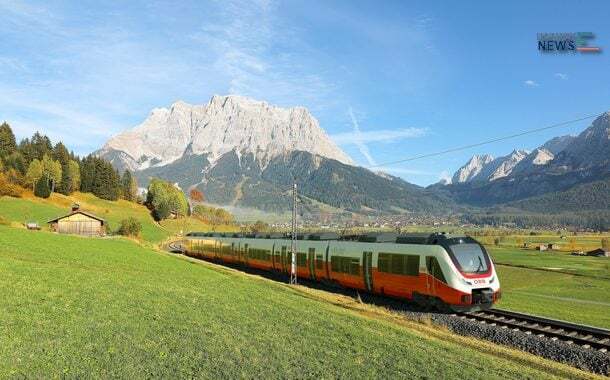 These new regional trains are to be delivered in 2019 and are expected to enhance local passenger transport capacity for both daily commute and leisure passengers, strengthening the essential link between rural and urban areas in Austria’s Vorarlberg region and neighbouring countries. The new generation of TALENT 3 electric multiple units offer modern operational flexibility, low energy consumption and significantly reduced life cycle costs. With the widest carbody in class, the TALENT 3 train allows for up to 50% more seating capacity compared to its predecessor generation and enables fastest passenger exchange as well as maximum travelling comfort. In total, about 1.400 trains of the TALENT family are already in service in Europe and Canada, of which 187 vehicles are operated by ÖBB in Austria. With the broadest portfolio in the industry, Bombardier Transportation has a strong and growing footprint in Austria, reaching from tram vehicles in major cities as Linz, Innsbruck and Graz and light rail transit trainsets for Vienna’s metro line U6 to commuter trains for ÖBB and locomotives for several private cargo companies operating throughout the entire country. Bombardier Transportation employs 550 people at its site in Vienna.